Symphony of Oneness is a project which Norman B. Miller began in the mid 1970s. First dubbed The Evolution of the Mandala, this innovative multimedia documentary was presented to live audiences utilizing twin Omegatron projectors synced with an audio soundtrack. The storyline encompassed the awe of creation, the perils of pollution, a call for oneness (unity in caring for each other and for Planet Earth), and the lost wisdom of ancient cultures (including meditational centering via mandalic forms in nature, art, physiology and theology). The music and narrative covered a spectrum of religions and spiritualities around the globe. Photographs in above slide show by Etienne Wansa, Norman Miller, Richard Schletty, David Gómez Sanz and Bridget Schletty. Illustrations by Maurice Vizard, Dan Schletty and Richard Schletty. Under development is a new feature-length movie adaptation of the original 1977 Evolution of the Mandala multimedia show. Symphony of Oneness will reflect some of the original concepts but will have a largely new narrative and new imagery. The "docu-opera" is being produced in high definition 4K resolution. Additional imagery is being provided by mountain guides who have traversed high mountains in Nepal, Spain, South America, Colorado, Washington and Alaska. Some stock photography will be used. Read below about the music that has already been produced and published – the Symphony of Oneness music album. We invite you to follow the journey toward completion of this full length docu-opera, Symphony of Oneness. A beautiful movie soundtrack has been created by Four Hands Project (David Gomez Sanz and Alberto Ayuso Domingo) under the direction of Norman Miller and Richard Schletty. The album was released via digital distribution in December of 2012. Please read what people have to say about this superlative soundtrack album on the Testimonials page. Album length is 85 minutes – a total of 14 songs. The tracks are excellent for meditation and for easy-listening background music. Buy the Symphony of Oneness music album at iTunes, Amazon, Spotify and other music download and streaming sites. Click on a logo below. 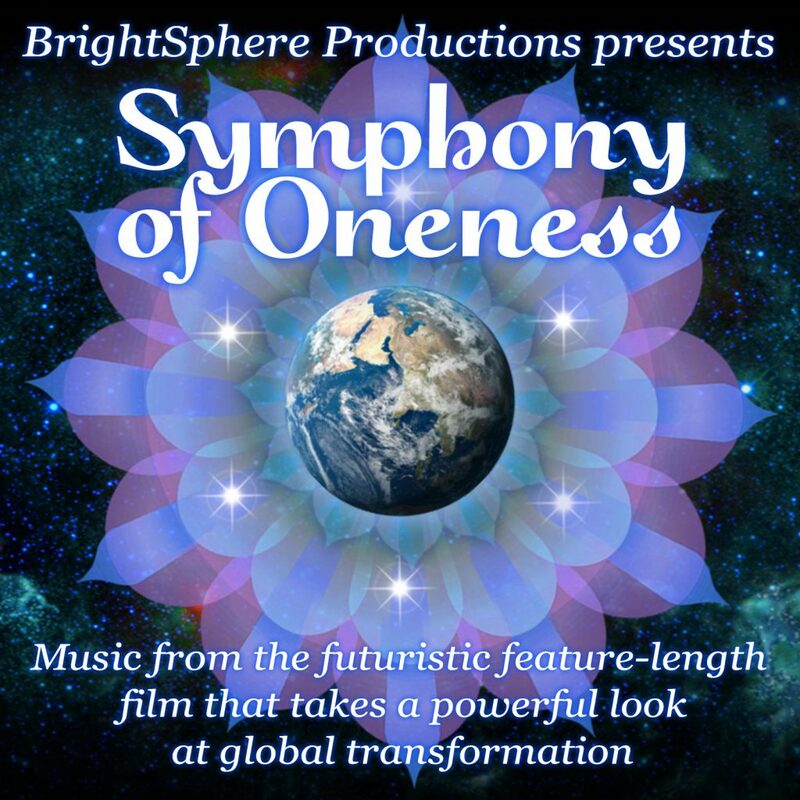 By buying the music album, you will be supporting visual production of the Symphony of Oneness feature length movie. Thank you for listening and for your support!